As we mentioned in our article “Vineyards of Provence and their history“, 128 million bottles of wine from Provence are produced annually of which 90% are rosé, 7% red and a mere 3% white. The majority of red and rosé wines are more often than not made from Grenache, Syrah, Cabernet Sauvignon, Cinsault, Carignan and Rolle. Commons grape varieties for white wines can be Ugni blanc, Vermentino, Grenache Blanc, Sauvignon Blanc, Picpoul and Muscat. Rosé wines are often a very pale rose petal colour; Grenache, Cinsault and Syrah tend to be used; Tibouren or Mourvèdre grapes, or even Vermentino (white) grapes, can sometimes be added to the blend. 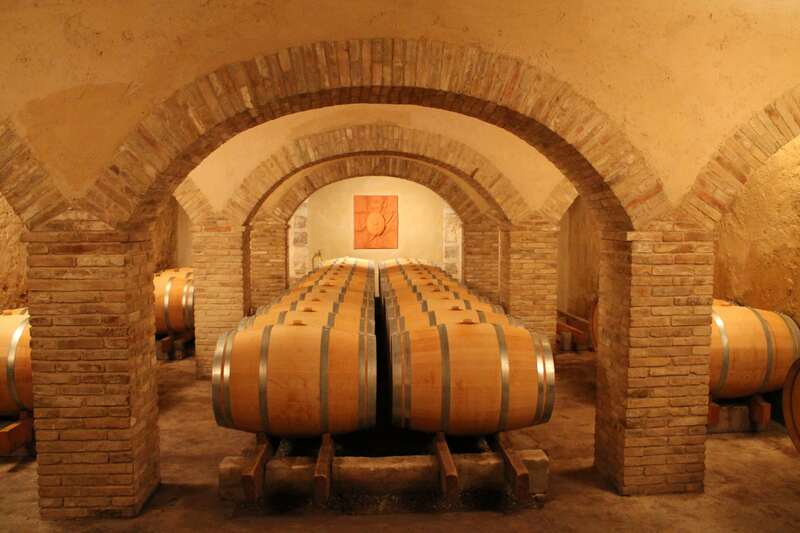 These wines tend to be high in alcohol but rich in aromas offering a fresh and striking minerality. The hot climate in Provence allows for an excellent grape maturity, meaning that a Provence red usually has a balanced alcohol content. 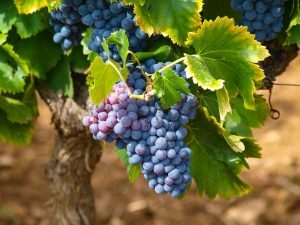 The key grape variety for reds and roses in Provence is Mourvèdre; this grape is often blended with Grenache and Syrah. Are you eager to discover these wines ? Follow me !